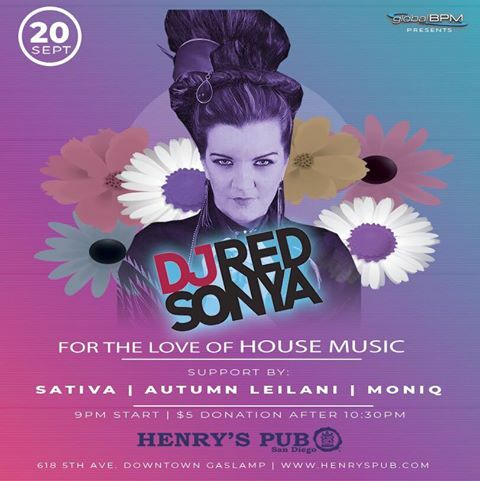 Come join us for a night good vibes, stiff drinks and weekly guest DJs playing the best in House Music in the heart of the Gaslamp. Sign up for our guest list & get complimentary entry, and 2 for 1 Drinks VIP Wristband before 10:30pm. Early arrival strongly suggested! !